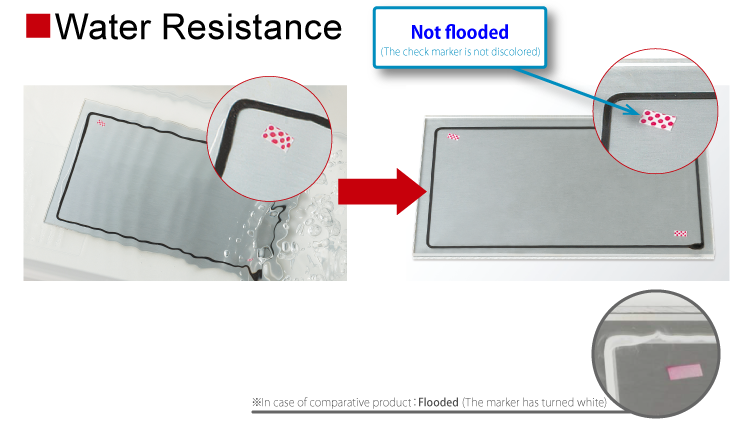 The adhesive has superior water resistance, which corresponds to IPX8. 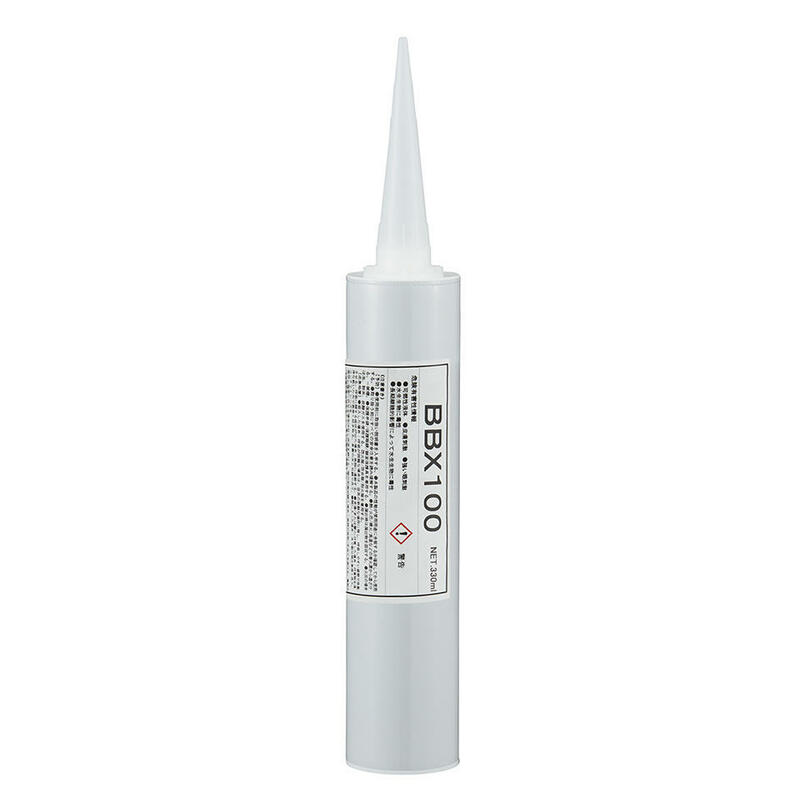 Because it is liquid, the adhesive can be used for thin and uneven substrates and can be used for design alterations. The adhesive can be used just after being applied. 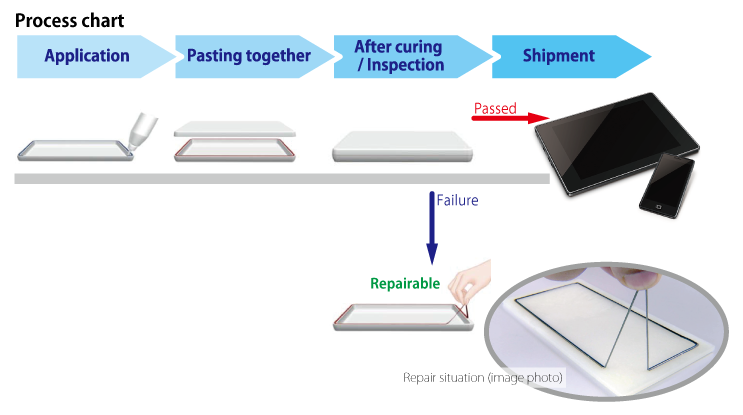 Moreover, because the adhesive secures rework time, it is possible to rework in a plant. * CF: Cohesion Failure, AF: Adhesive Failure. The figures above show the percentage. CF: Cohesion Failure, AF: Adhesive Failure. The figures above show the percentage.